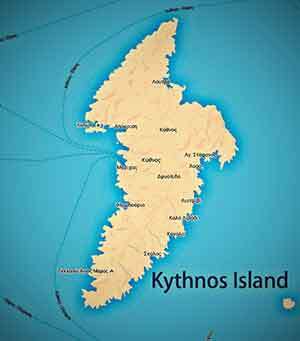 Kythnos' coastline with its lacy coasts has 92 small bays, coves and beaches. The isolated beach of Mavrianos in Kythnos is one of them. It's about a remote beach, which is located in a closed cove in the southwest part of the island after Flambouria beach, between small hills. For those who really want to enjoy moments of relaxation, the Mavrianos beach is ideal. It's isolated with crystal and clear sea, where the sunshine is reflected. There you can enjoy swimming, especially by your own. Natural shadow by trees or other means is not available, since there are no trees, shops or any tavern around, just the lonely hills with the snaky roads that end up in this virgin beach. Many yacht owners who use Mericha’s harbor as a base, choose Mavrianos beach for swimming. 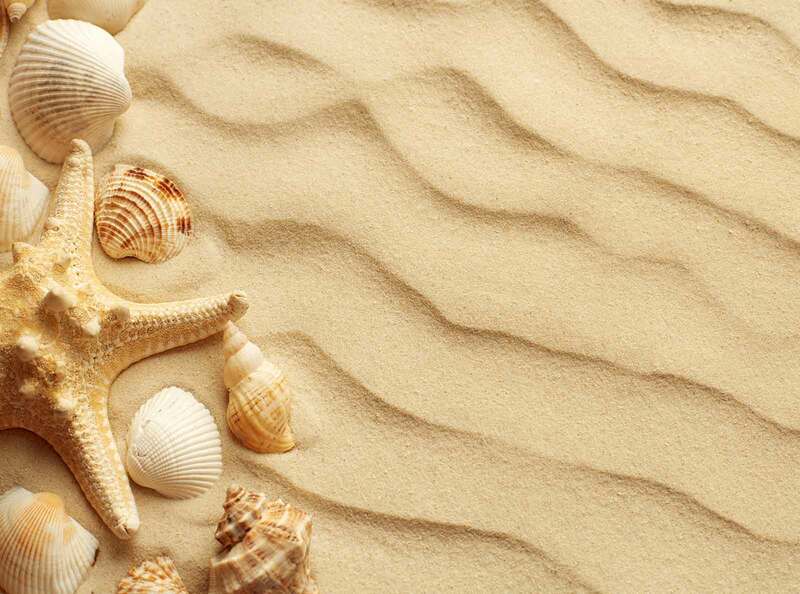 It belongs to the beaches that one can reach only by dirty roads. You rarely meet any bathers and that provides you the ultimately luxury of a private, isolated beach. 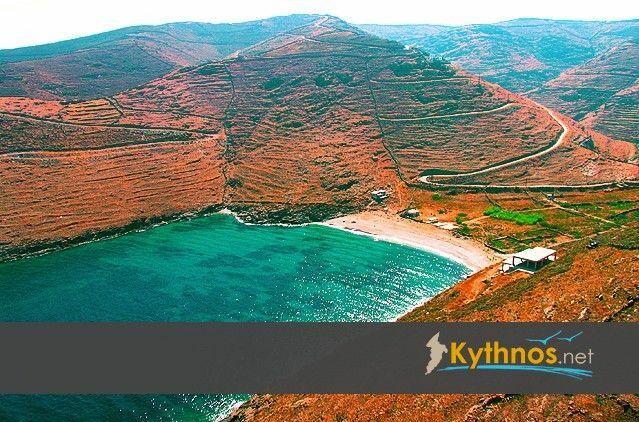 Mavrianos beach is located in the southwest department of Kythnos. It's 14,2 km far from Mericha's port, about 30 minutes long. On the route you cross among the hills and come across several small churches scattered on the hills. You start by heading to Driopida, you pass and continue southern towards Agios Dimitrios, still staying in the basic land street. In the junction for Kanala you keep going straight and cross the sign for Flambouria. You continue ahead for about 4 km and then turn right, there begins the dirty road, at the first junction stay right on the road, and continue this way, for about 2 km, despite the road branches. Before the last 200 meters you turn left.